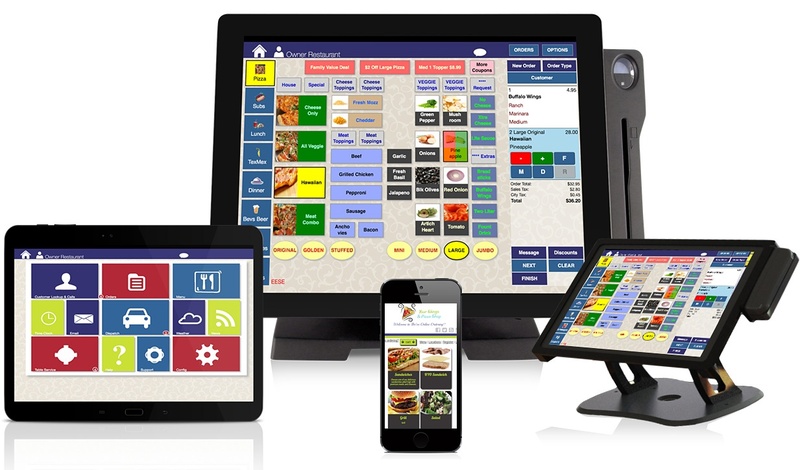 Thr!ve POS is the only tablet based system designed from the ground up for the special needs of restaurants. We’ve taken nearly 30 years of expertise serving restaurants like yours and crafted a system that works the way your business works. Thr!ve gives you the power to compete with a fully featured, fully awesome technology partner for your restaurant.
" 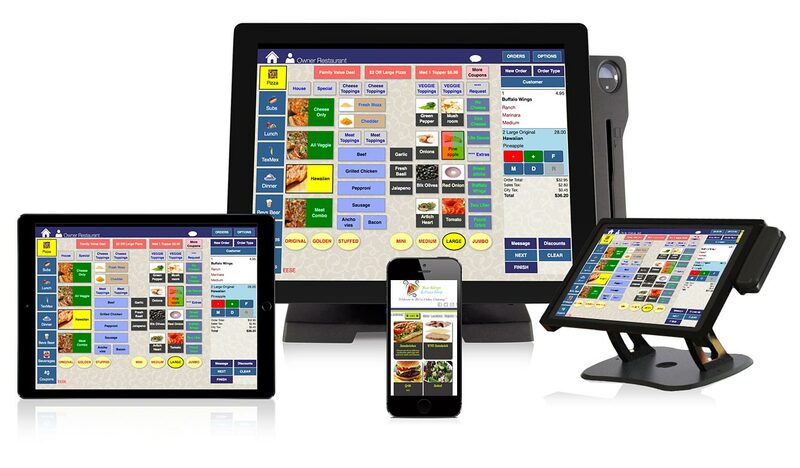 As a long time customer with many installs and recently completing a 4 terminal system with online ordering, I can only say that I would never consider sourcing another POS system for a restaurant, especially with their delivery and online ordering capability."